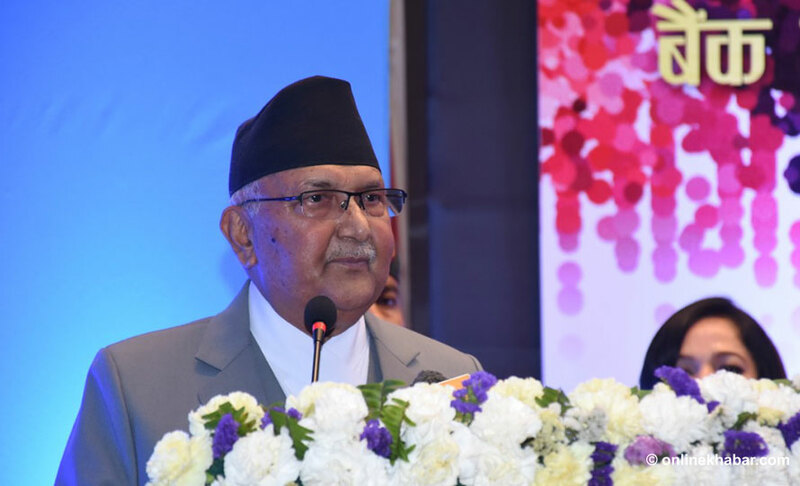 Prime Minister KP Oli has announced that his government is preparing to hike pension provided to senior citizens. Oli said that almost everyone already knows that his government is going to hike the pensions. The pension programme was launched by the erstwhile UML government under the leadership of then Finance Minister Bharat Mohan Adhikari.